Welcome back! Last week we talked about the psychology and benefits of using drones. I provided some basic exercises for you to get your ears, mind, and instrument in a better place. This week we continue talking about this great practice tool but, of course, we get more complicated! 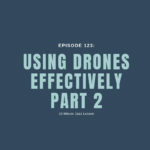 This episode is all about hearing and effectively using tension with drones as our vehicle. 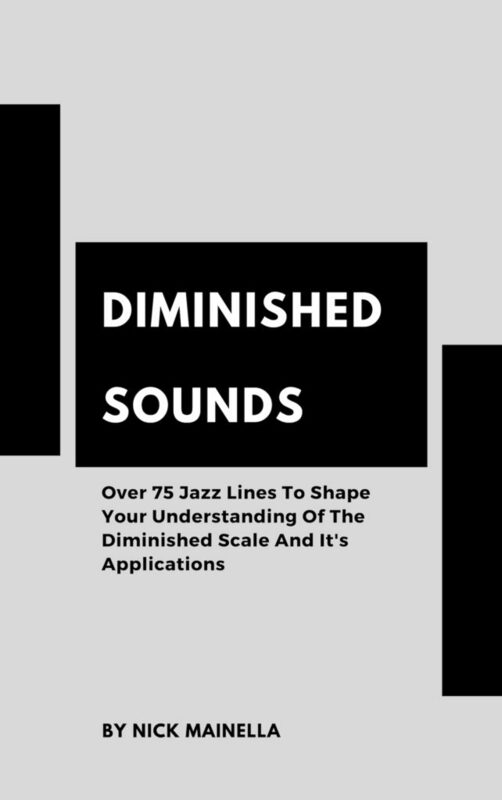 We all know that tension and release is the driving force behind music but can you really hear some of the most often used tensions in jazz? Are you comfortable with them and can you call upon a specififc sound that you hear in your head? If you can’t, you’re in the right place! 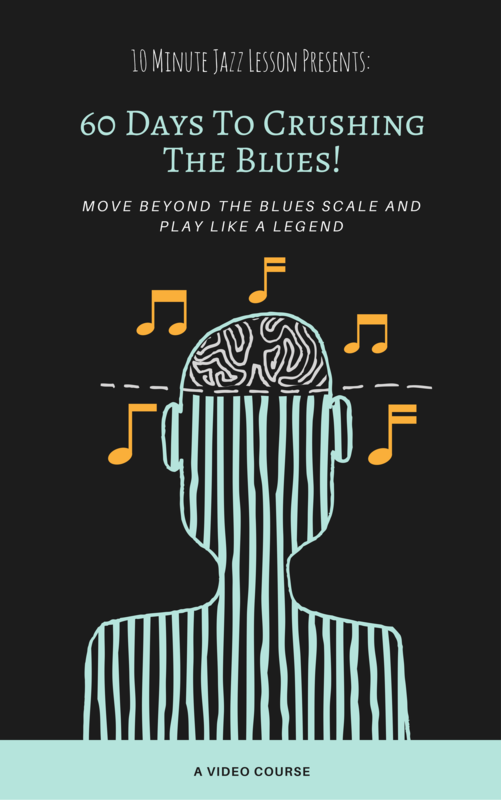 Listen in and hear some strategies that I employ to get my playing and ears to the next level! Do you want all 12 keys of drones used in this episode? Get them HERE for only $5!